What can we say . . . . we are proud grandparents who couldn’t pass up these baby golf shoes. They were just so adorable!! 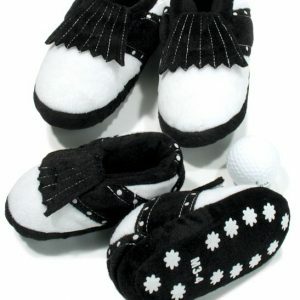 We feel that every golfing baby should start off “on tour” with a pair of their very own baby golf shoes. 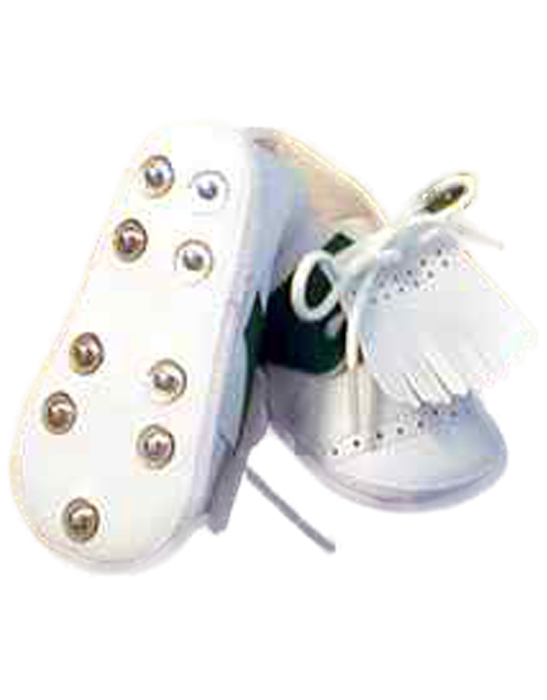 “Blast from the past” saddle shoe style with fringed flap and snaps for cleats. Size 2 which is an ample 4 1/2 inches long to fit your new baby golfer’s feet for a round on the BPGA (Baby Professional Golf Association) tour. 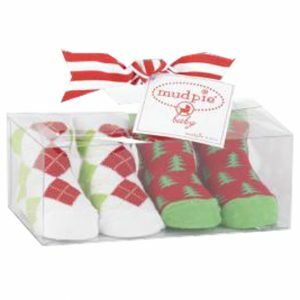 Put them in a golf themed baby gift basket for the new golfer in the family or include them with a baby golf layette set or golf outfit. 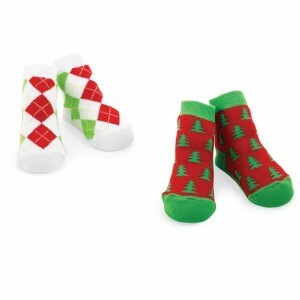 Everyone falls in love with these cute golf baby shoes. These great shoes are available in soft pink, ducky yellow, so everyone can find a color they like! Don’t let your baby pass those critical formative years without baby golf shoes. Who knows . . . you might just inspire the next Tiger Woods or Michelle Wie!! !